Mobilicity has launched its 4G service by offering two new data plan options. According to our source article from Engadget, it’s a bit of a mixedbag. Mobilicity customers will get three times the speed if they’reusing the new $80 Huawei E366 modem or a compatible smartphone, butthere’s no longer unlimited access – service may be throttled if theysurpass the 6GB mark. To avoid throttling, customers can add another 20GB under the two newplans: the $20 Premium Data Add-On for phones or the $50 Premium MobileData Internet Plan for data only. 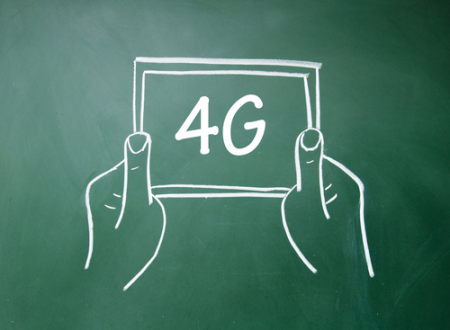 To navigate the sometimes confusing world of 4G, LTE and other termsbandied about by both large and small carriers alike, it’s worth takinga look at some past items we’ve run: Brian Jackson explores what theterm 4G really means and also concludesthat it’s often more about marketingthan service differentiation, and Kye Husbands lays out the differencebetween 3G and 4G which, he suggests, might not really bethatdifferent after all.